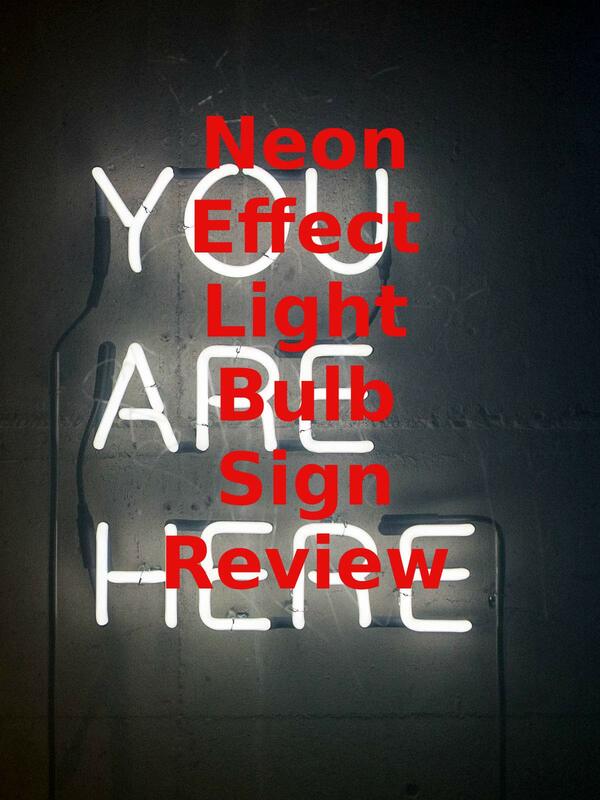 Watch the 9malls review of the Neon Effect Light Bulb Sign. Does this make-your-own neon effect sign kit really look like the real thing? Watch the hands on test to find out.